North American esports organizations announced signing Rocket League rosters. After the announcement of Rocket League Championship Series Season 3 with $300,000 prize pool, many esports organizations started to sign Rocket League rosters and search for the players necessary for participation in the tournament. 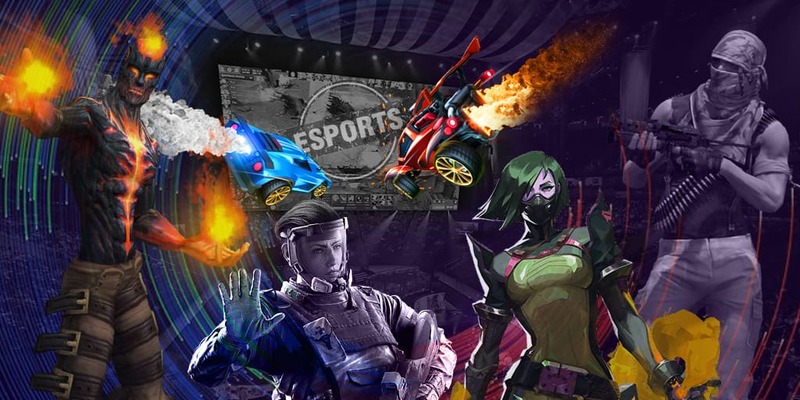 Such teams as Northern Gaming, Pocket Aces, Mock-It eSports and others have already announced signing Rocket League rosters. Before Espeon, Vince and Chad joined Take 3, Zanejackey has already being a member of the team. He has been playing for Take 3 since September, 8 2016. As for Genesis, they have no players in their Rocket League roster. Now, 4 players joined the team, and 3 of them will be main players, and 4th one will be the manager of the team and a substitute player.